Audi Service and Repair in Holly, MI | Armstead Automotive - Armstead Automotive Repair and Service Inc. When your Audi is in need of expert service or auto repair, the ASE-Certified auto mechanics at Armstead Automotive Repair in Holly are ready and waiting to serve you! We pride ourselves on being able to fix almost anything, and your Audi is no exception. Not only are the auto mechanics at Armstead Automotive Repair well trained, but they also use digital inspection technology as one more way to keep you, your valued customer, in the loop. 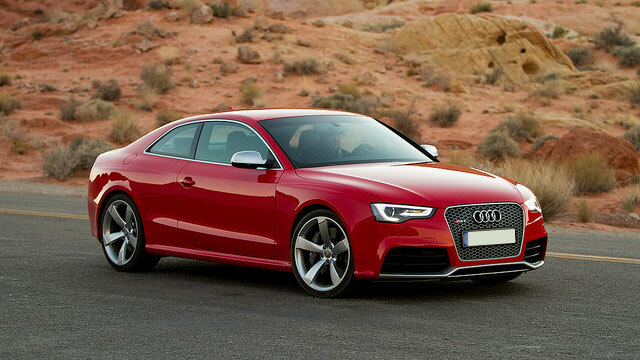 There will never be a surprise auto repair bill when you come to Armstead Automotive Repair to pick up your Audi. Your Audi is a luxury vehicle, and you are accustomed to only the best. That’s precisely what you can expect from Armstead Automotive Repair in Holly. Audis are not simple vehicles, but our team has both the experience and the training to quickly and accurately assess its needs and get down the business of getting you back on the roads of Holly and beyond. When you need an auto repair shop you can count on in the Holly area, Armstead Automotive Repair is your go-to solid! We have an excellent reputation for being able to fix problems that other shops find too challenging, and we back our work with a 3-year/36,000-mile in-house warranty and a 2-year/24,000-mile nationwide to give you that extra peace of mind. We pride ourselves on standing behind our work and for being there for our wonderful customers. When your Audi needs attention, we are here for you. Schedule an appointment today for Audi service and repair. We are conveniently located at 15310 Fish Lake Road, Holly, MI 48442. Our hours are 8:00 AM - 5:30 PM, Monday - Friday.